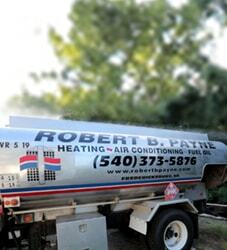 Best Air Conditioning & Heating Service Sumerduck, VA | Robert B. Payne, Inc.
From your very first call with Robert B. Payne, Inc. you’ll recognize our commitment to your satisfaction. We want you to be completely happy with all services we provide. 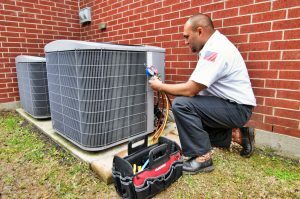 As such, our air conditioning and heating service in Sumerduck, VA, is of high quality. Schedule affordable service today and receive a quote beforehand! Robert B. Payne, Inc. has been in business since 1930. Back then, we offered simple services of ice, wood, and coal deliveries. Today, we work with top manufacturers, such as Trane, to provide exceptional service. You, as a part of our community, deserve quality. We intend to deliver! When it comes to installation, never skimp. 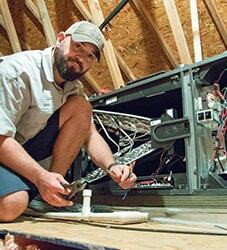 We cannot urge homeowners and local businesses enough to invest in your new system one step further. If you’re trying to save money, consider the long-term. Sure, amateur service is cheaper now. However, you’ll spend more on repairs in the long-run. That is never the case with Robert B. Payne, Inc. though. 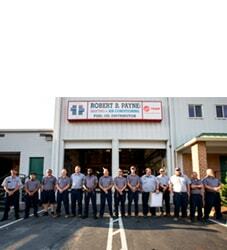 Take advantage of routine maintenance from Robert B. Payne, Inc. When we’re on the job, we ensure your system is running smoothly, has a clean air filter, and the entire system is free of dust and debris. You’ll enjoy higher efficiency overall, and fewer repairs to boot! Speaking of repairs, when it comes time for prompt service, Robert B. Payne, Inc. is just a phone call away. We come fully equipped with everything needed, including top-of-the-line parts and industry-rated equipment. Even the most significant of repairs are a walk in the park for our crew! For a quote on air conditioning and heating services in Sumerduck, VA, call Robert B. Payne, Inc. You can reach us at (540) 373-5876 today! We serve the entire Sumerduck, VA 22742.